The Belly Dance Mysteries | Murder has never been this fun. Murder crashes the wedding! 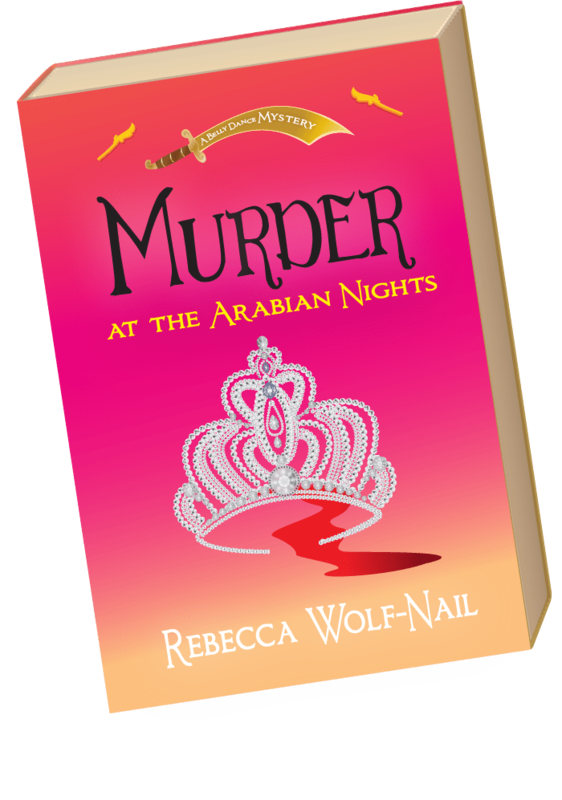 The Sequel to ‘Murder at the Arabian Nights’ is available now! When lifelong friends Ginger and Susan took their first bellydance class on a dare, they never dreamed they’d end up performing in public–let alone getting mixed up in murder! 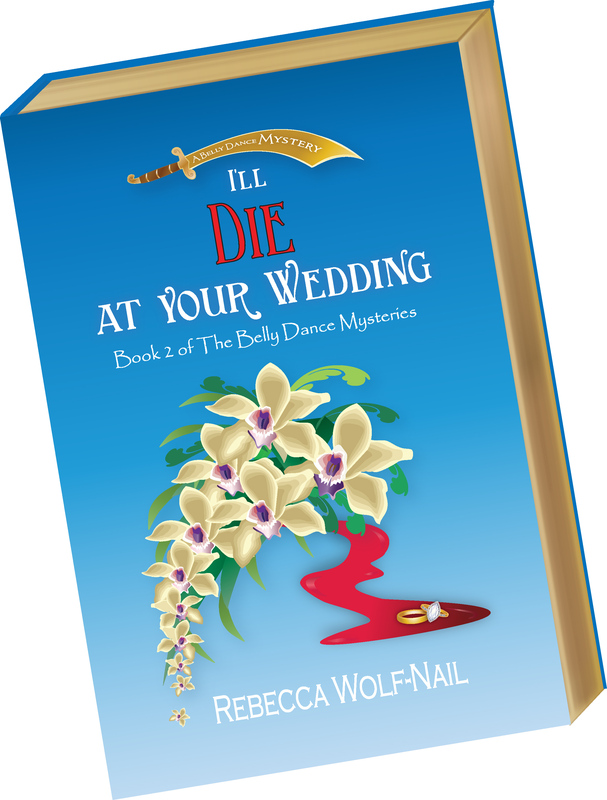 Now their friends are getting married, and the belly dance community is abuzz with excitement–until Murder shows up at the wedding without an invitation! The police arrest a suspect, but the killings don’t stop. As Ginger and Susan get closer to the truth, they realize that they might be next on the killer’s list! Ginger and Susan, lifelong friends who have recently taken up belly dancing, are performing at their first festival when a famous dancer turns up dead, stabbed with her own sword. A good friend of theirs is suspected of the crime. Now they must go behind the scenes of the off-beat world of belly dance to find the real murderer. What they don’t know is that they are up against a killer who is playing for extremely high stakes, and who won’t hesitate to strike again!